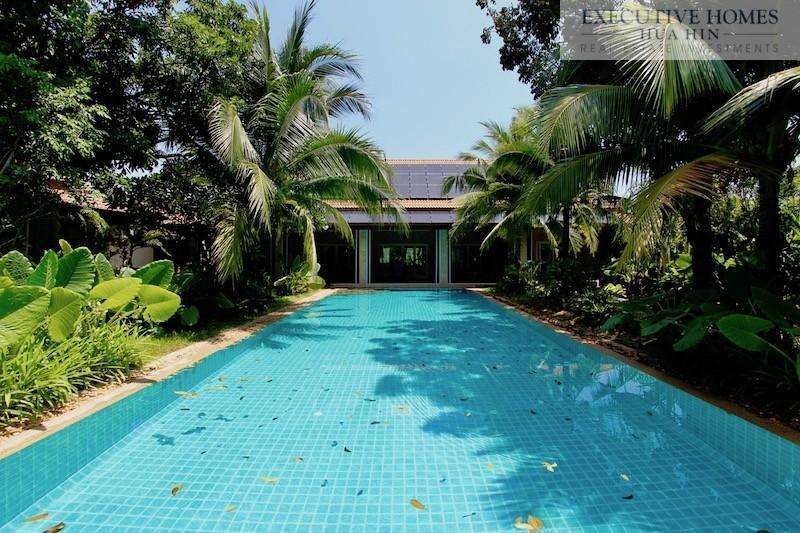 Please take your time to browse our excellent selection of rental properties available for long and short term rental periods in the coastal province of Prachuap Khiri Khan in central Thailand. We have personally viewed each and every property we list on the site to ensure that we have the best selection of current condominiums, houses and villas available to rent for our valued clients. We have a vast amount of local knowledge between our team at Siam Society and lots of experience working with real estate in the Thai market. This enables us to make calculated choices about what we present to our website visitors and walk in customers, and we always strive to provide properties that suit each individual need and desire of our many and varied clients. With Siam Society Real Estate you will find the best value for money with special attention to quality. Each property has good foundations, is well built and located in areas with good local amenities. If you can’t find a rental property that fits your needs while browsing our extensive rental listings then please don’t hesitate to pick up the phone or send us an email with your requirements. One of our helpful and friendly staff will be more than happy to offer assistance in your search for the perfect rental home in this tropical paradise. We take great pride in our honesty and integrity, and always strive to provide clear communication. We will work hard to ensure that you are comfortable and satisfied throughout the way to finding a home that will make your stay in Thailand that much more enjoyable. Get in touch with us today, and let us start helping you!